AR RAHMAN COMPLETES 2 SONGS FOR GV PRAKASH-RAJIV MENON FILM! As reported earlier cinematographer/director Rajiv Menon will be wearing the director's hat after a gap of 16 years. He will be teaming up with his good old friend AR Rahman for music while the hot and happening GV Prakash will be playing the male lead in this film. Other cast and crew details are apparently in the finalization phase. Stay tuned for more updates! 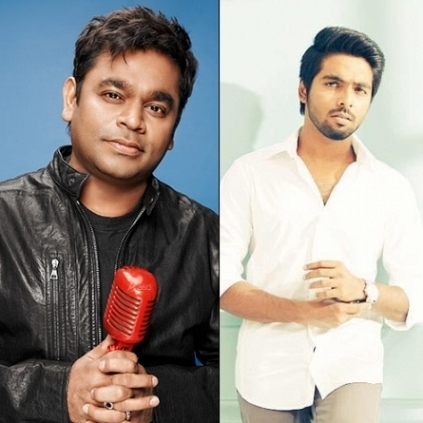 AR Rahman To Compose Music For GV Prakash's Next. AR Rahman's AYM Audio Release Update! People looking for online information on AR Rahman, GV Prakash will find this news story useful.